Golden Star Home Inspections provides home inspection services to Spokane Washington and surrounding areas. Our Services include Residential, Radon Testing, Thermal Imaging, Sewer Scope, Water Quality Testing, New Construction and 11 month Warranty Inspection. Why Choose Golden Star for your home inspection in Spokane?  Golden Star Home Inspections, LLC is a family owned and operated business, which takes pride in every inspection that is performed. For everyone’s protection, we carry errors & omissions and general liability insurance through an “A+” rated company that specializes in inspection coverage. 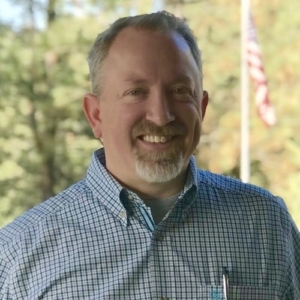 Inspector, Aaron Storer is a member of the International Association of Certified Home Inspectors, Inc. (InterNACHI). After rigorous training (AHIT Graduate) he possesses the education, experience, and communication skills required to provide the expert quality and thorough inspection our customers have come to expect and deserve. Everyone involved, especially the buyers and sellers need to understand and know the condition of the property. Throughout our experiences, we have found it is imperative to communicate and work directly with the client to ensure they understand what is actually inspected and what is not. From our software to our thermal imaging equipment, our inspections are done right the first time, using the highest rated, cutting-edge & technologically advanced tools. Free Thermal Scan with every home Inspection. With the use of Infrared Technology we see more than the average home inspector. We are constantly seeking opportunities for continuing education. Our seasoned inspectors have years of experience in the industry so you can count on quality service. We know what we’re doing. We make ourselves available for any questions you might have before, during and after the inspection. Whether you are buying, selling or maintaining your home, ​Golden Star Home Inspections provides professional and quality service from the moment you call us. Our inspectors will walk through your home with you and teach you as much as you want to learn. 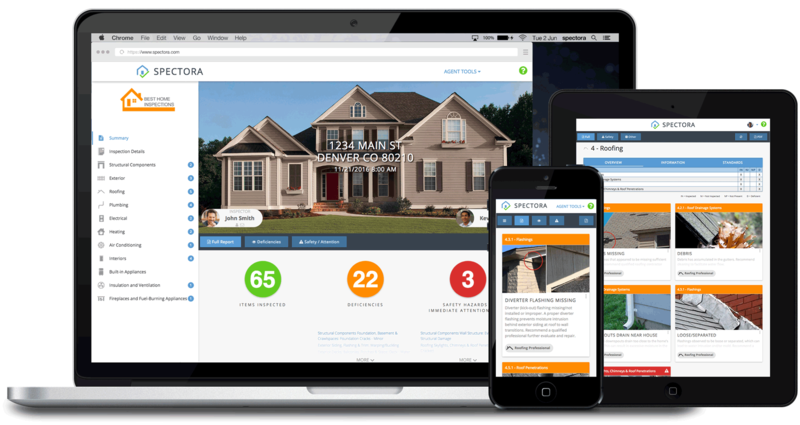 We strictly follow the Standards of Practice for home inspectors established by InterNACHI, the most respected Home Inspection Association in the industry. We are SO HAPPY that we chose Golden Star for our home inspection! From talking to Jami to booking our appointment, to working with Aaron on site, the whole process was smooth and easy. Aaron was extremely knowledgable an walked us through every step while treating us with kindness and respect. I would highly recommend them to anyone needing an inspection! Golden Star's Professionalism begins with Jami! As a consumer our first impact is the phone communications. Jami was informative with explaining the necessary steps of how the process of the home inspection coordinates took place. Jami made it easy for us to choose our day and time. She even facilitated our septic scope. Aaron is incredibly thorough and encouraged us to ask questions through the entire detailed home inspection. The follow-up report and photos are valuable reference. We really appreciate our agent was able to receive the same information we did. Golden Star is impressive nd was a pleasure to work with.